Click here to order BARBARA'S SCHOOL OF DANCE DVDS AND DIGITAL COPIES. 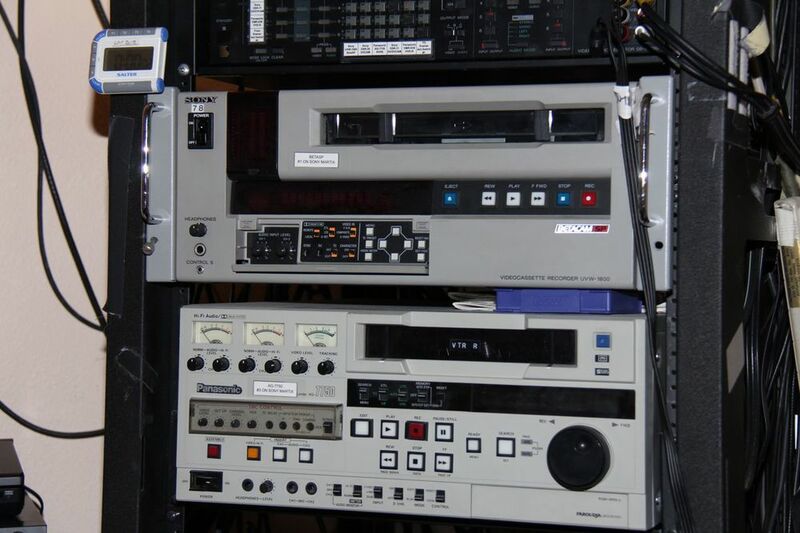 LEGACY FOMATS: Betacam SP, Betamax, 3/4" U-MATIC videotapes to Digital Copies (MP4 files) or DVD discs. Cell phone videos, Micro SD, SD, Compact Flash, USB Thumb drives, External hard drives, HD camcorders and flash based cards converted to DVD and DIGITAL COPIES. DVDs and CDs in large quantities, custom full color surface printed thermal labels and packaging options. 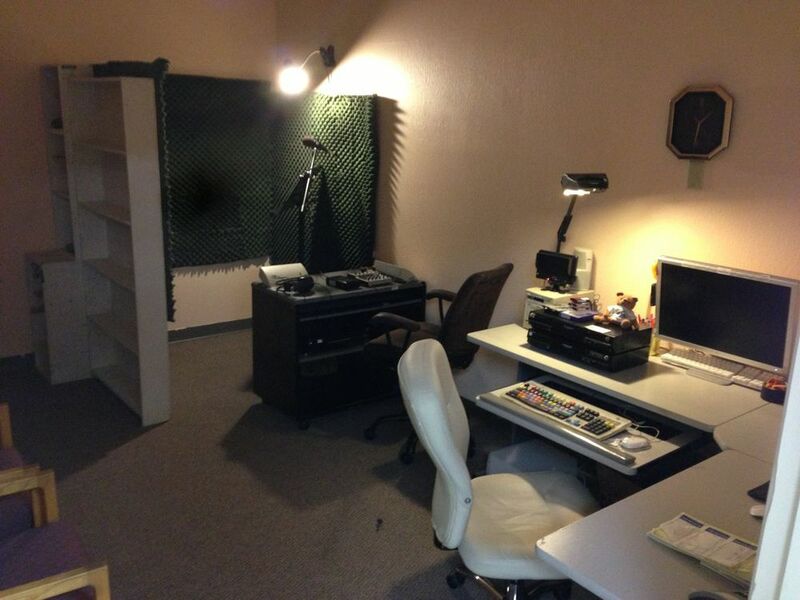 Screens: Small table top, floor tripod standing or BIG floor or ceiling mounted. We see all types of videos. Large and small tapes can now be converted to a basic DVD or a MP4 Digital Copy. The MP4 file then can be synced on an iPad, iPhone, iPod Touch, Android and other mobile devices. Plus can be loaded in to video editing software.